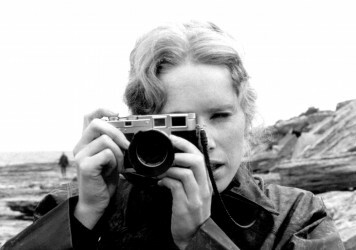 An essential viewing guide to the work of this German maestro ahead of a full BFI retrospective. The task of selecting 10 great films by the late, extremely great German director Rainer Werner Fassbinder is not an easy one. 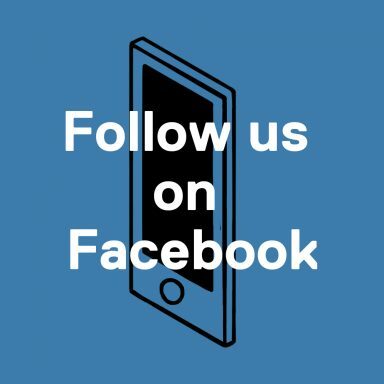 It’s not that the pickings are slim – on the contrary. He was a director who worked fast, and the very process of making movies was something that, by all accounts, was as natural to him as smoking a cigarette. Fassbinder surrounded himself with a group of creative enablers, many of whom would bow to his every whim. Maybe the relationships he had with some of his closest collaborators wasn’t always healthy, but the results are up there on the screen, as see in his 38 features, three TV serials and numerous shots. If you have a friend who’s about to be married, send them a copy of Martha to watch before they eventually tie the knot. Do make sure they’ve got a sense of humour, though, as they may well cross you off their Christmas card list. Margit Carstensen plays the willowy, introspective librarian of the title who is very suddenly swept off her feet by Karlheinz Böhm’s suave engineer Helmut. She decides to let love into her heart, but once carried over the threshold, the full-bore romance turns into something quite different. 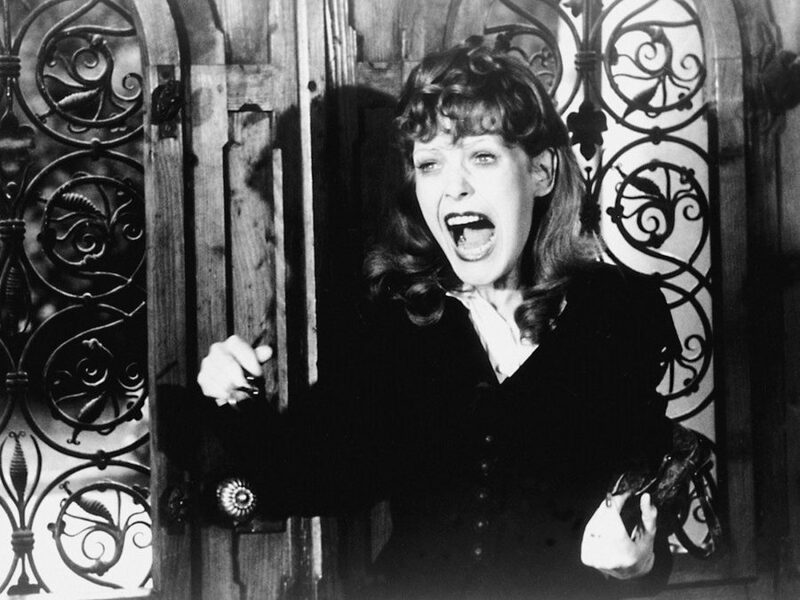 In many ways, this can be seen as a nice sister film to 1972’s The Bitter Tears of Petra von Kant, as both explore the violence inherent in unrequited love. Plus, both are driven by a harrowing central performance from Carstensen. 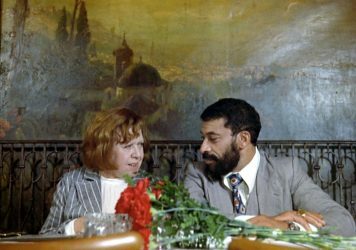 If Fassbinder’s debut feature, Love Is Colder Than Death, set the tone for his theatrically-inclined early years, it was his second film, Katzelmacher, where he consolidated his immense skill as screen dramatist. 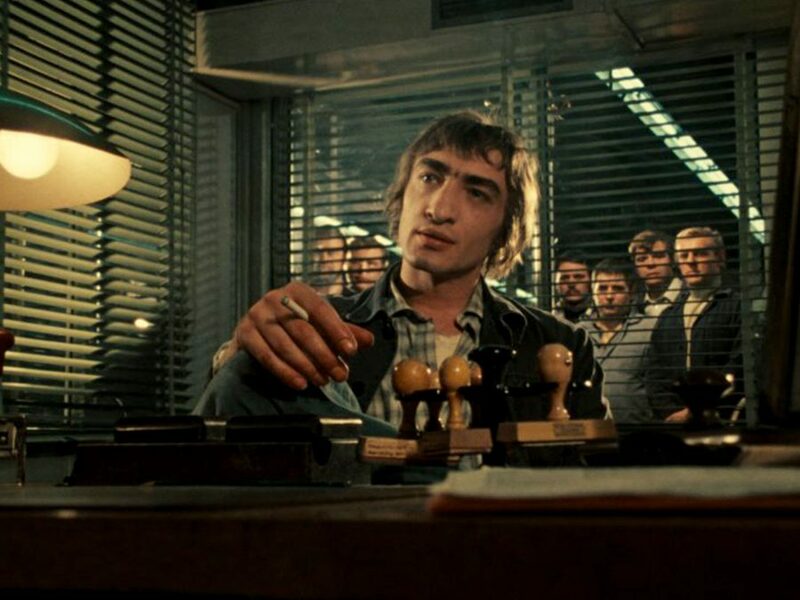 Influenced by Jean-Luc Godard, this bleak, dryly comic satire sees Fassbinder himself playing a Greek labourer arriving in Munich and being bullied by bored, racist and avaricious locals. It’s a film about how the devil makes work for idle hands, as these lethargic locals are driven towards violence by an extreme disenchantment with the system. Is it ever truly possible for a man to transcend his god-given status in the world? Avuncular, working class hustler, Fox (played by Fassbinder at his most lovably naive), strikes it lucky on the lottery and feels it’s time for him to mingle with the beautiful people. He falls under the spell of suave Eugen (Peter Chatel) but is unable to see that he’s being taken for one long ride. This is a tale of love and exploitation and is perhaps the go-to film when looking for examples of Fassbinder’s apocalyptically bleak worldview. 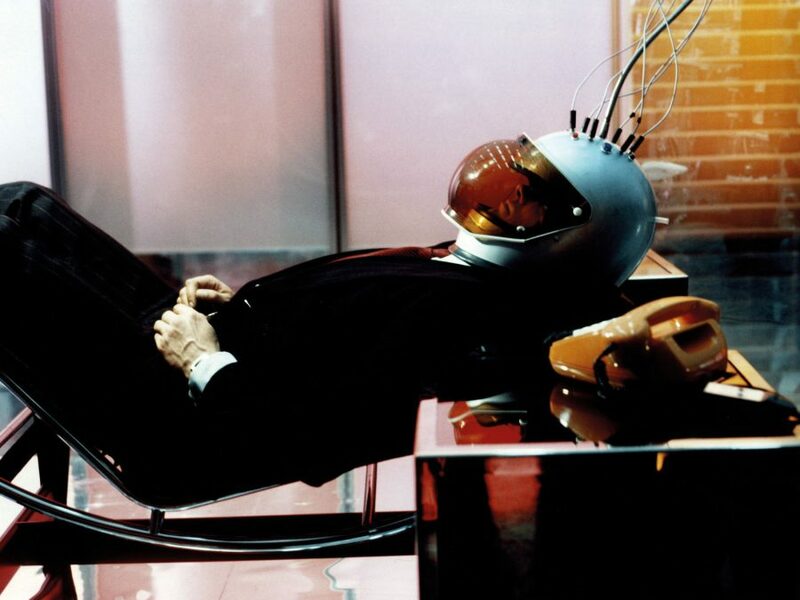 Way before Shane Carruth was making time travel epics with the contents of his family lock-up, Fassbinder produced this three-part sci-fi opus based on Daniel F Galouye’s 1964 novel, ‘Simulacron-3’. Anticipating the current VR revolution with its use of some old crash helmets and rainbow-coloured wires, this multi-dimensional noir sees Klaus Löwitschs’s bewildered doctor investigating some strange deaths at the Institute of Cybernetics and Future Science, possibly related to a new digital simulation programme being trialled. This shows up a movie like The Matrix as the pseudo-philosophical, elbow-fighting poppycock that it is. A restored version of this five-episode 1973 TV serial premiered at the 2017 Berlin Film Festival, and though it’s a lesser-known part of the Fassbinder canon, it’s also one of the finest things he put his name to. This rare foray into comic soap opera was the first thing he made for a mass audience and it follows a machinist dealing with workplace politics and his grandmother who embraces independence later in life. Everything here is made to look easy. As writer and director, Fassbinder never strains for meaning, simply allowing the disarmingly simple material do all the heavy lifting. Includes an incredible scene of Hanna Schygulla having a conversation with a friend while chomping on a massive bratwurst. Cutting putdowns and fashionista sass talk abound in this dazzling, devastating three-way chamber drama (based on real events!) which almost works as an all-female reversal of Fox and His Friends. 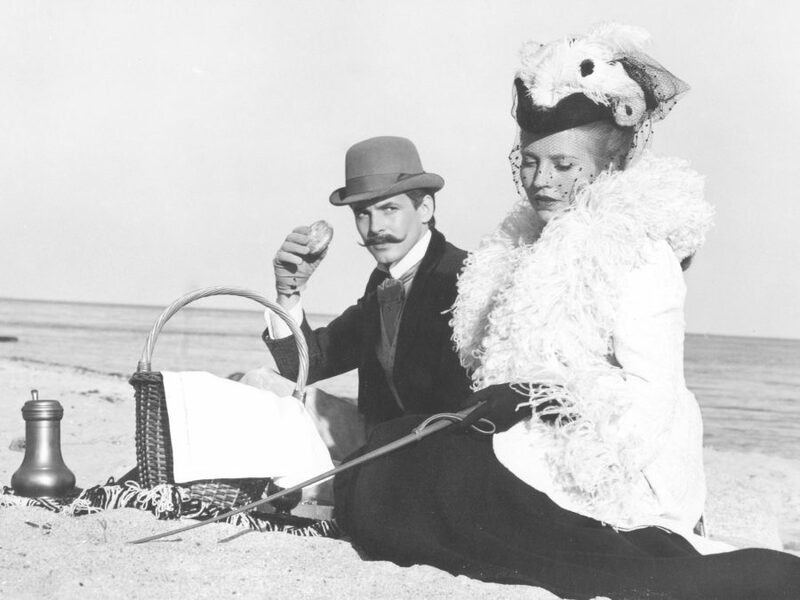 Margit Carstensen chews up and spits out the luxuriant scenery as the eponymous fashion doyenne who falls desperately in love with a young model (Hanna Schygulla), but their fleeting romance is quickly revealed as a professional power play. It’s long, claustrophobic and intense – one of those movies where paying close attention for the first hour pays off in the devastating closing stretches. One of the most bleak films in a back catalogue coloured by incessant bleakness, In a Year of 13 Moons follows depressed transexual Elvira/Edwin (Volker Spengler) to the very edge of depression and confusion. Used and abused by everyone and anyone, Elivra wanders to old haunts and attempts to pin-point the moment where it all went wrong. One of the director’s most ruminative, philosophical films about the stigma of being an outsider and the difficulty of finding yourself within your own skin. 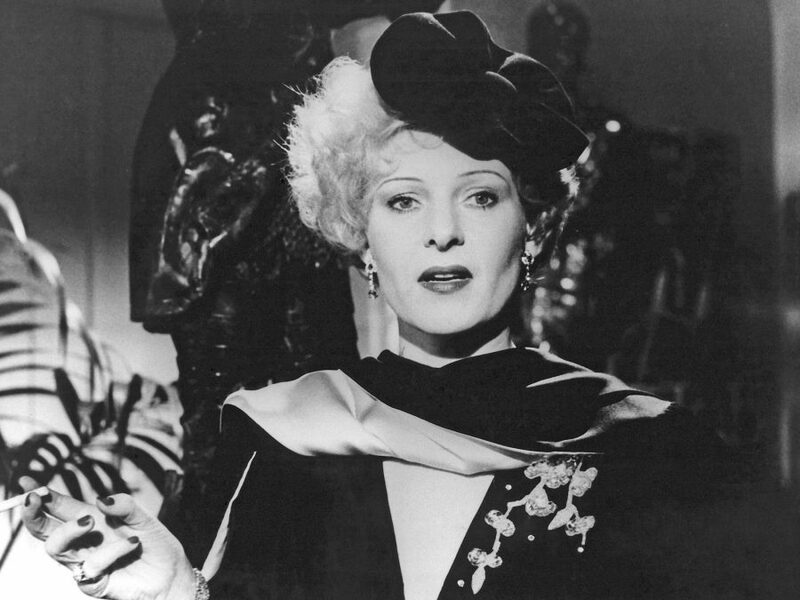 This might be considered as the defining performance by Fassbinder muse, Hanna Scyhgulla, who plays a young girl growing up in German high society and marries before she truly understands the concept of love. Filmed in austere black and white with narrated interludes plucked from Theodor Fontane’s 1896 novel of the same name, the story follows the inquisitive Effi as she suffers the abuses of her social peers all because she was a born a woman. 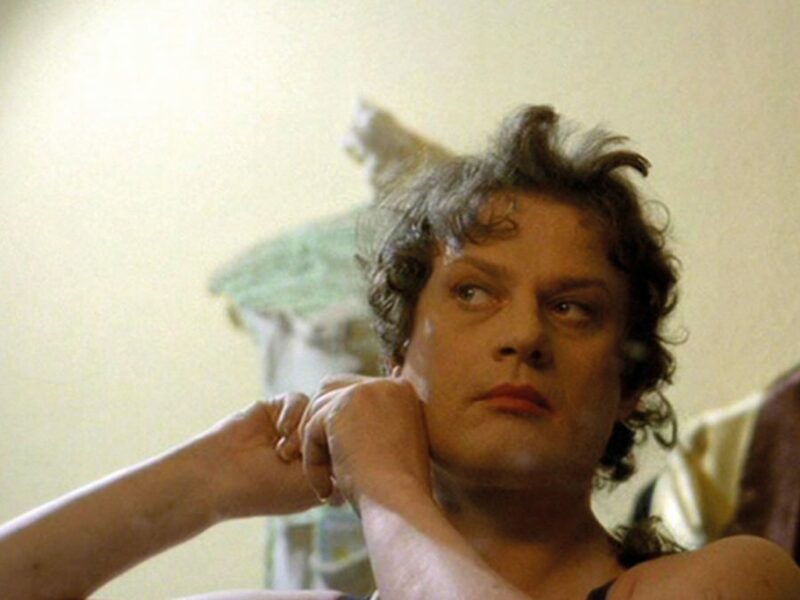 This is representative of Fassbinder’s astounding “BDR trilogy”, made right at the tail end of his career (including 1979’s The Marriage of Maria Braun and 1981’s Lola). Veronika Voss, his penultimate film, appears to foretell his own demise as it follows a sports journalist who begins to snoop into the life of a mysterious cabaret singer (Rosel Zech) who once performed for the Nazis and even, allegedly, got physical with Goebbels. This is like Fassbinder’s twist on Billy Wilder’s Sunset Blvd, but instead of focusing on a laughable grotesque, it’s about a glamorous ghost attempting and failing to live a frazzled duel existence. The glistening black-and-white photography lends this deeply sombre tale a nostalgic visual counterpoint – like its tragic heroine, its trapped and torn between changing times. Rainer Werner Fassbinder’s subversive romantic masterpiece returns ahead of a full BFI retrospective. 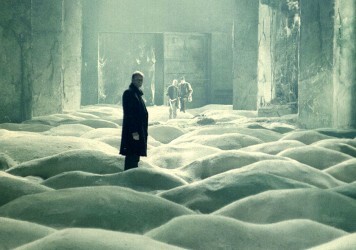 The Russian director’s 1979 film is being reissued as part of a new retrospective.